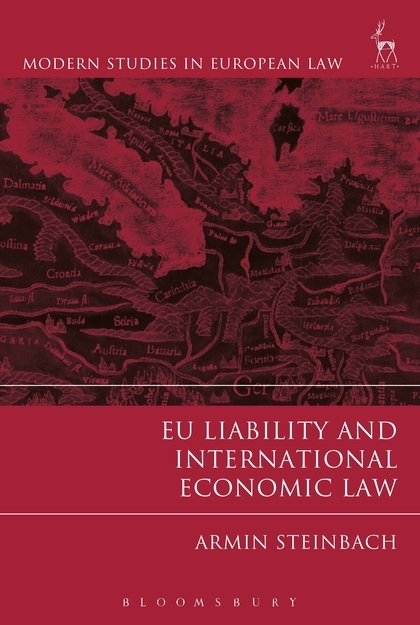 The book provides both a legal and economic assessment of an increasingly important issue for the EU: the question of whether individuals can hold the European Union liable for damages they suffer due to its infringement of international economic law. However, liability regimes vary depending on the issue concerned. In international trade law the individual holds a weak position, being deprived of both legal remedies to seek annulment and damages. This is due to the constant refusal of the direct effect of WTO law. By contrast, international investment law has been designed in an 'individualistic' manner from the outset – states agree reciprocally to grant certain procedural and substantial individual rights, which they invoke to claim damages before international tribunals rather than domestic courts. The divergent role of the individual in the respective area of international economic law leads to a different set of research questions related to liability. In international trade law, the doctrinal exercise of de-coupling the notion of direct effect from liability is at the core of establishing liability. 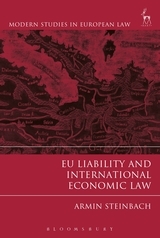 In international investment law, liability is connected to a number of issues emerging from the recent transfer of competence pertaining to investment issues from Member States to the EU and the nature of investment agreements as mixed agreements. Against this backdrop, exploring liability issues in the area of international economic law reveals a heterogeneous set of questions depending on the area of law concerned, thus offering different perspectives for studying liability issues. Armin Steinbach is Senior Research Fellow at the Max-Planck Institute for Research on Collective Goods (Bonn, Germany) and Associate Member at Oxford University's Nuffield College.